The poster of Jassi Gill’s upcoming comedy movie Mr & Mrs 420 Returns has been released. The Punjabi movie is a sequel of Mr & Mrs 420 released in 2014 and promising the double dose of madness and laughter. The movie Mr & Mrs 420 Returns is all set to hit theatres on 15th August 2018. 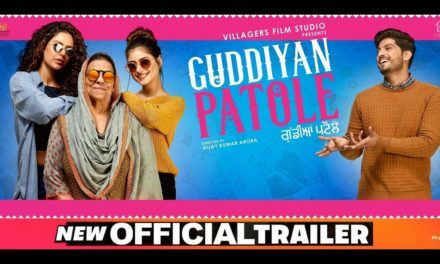 Mr & Mrs 420 Returns Trailer bus thode Dina vch .. promise karda jina fun pehli movie vch c ohto double a is war so ready hojo hass hass k pagal hon lyi. 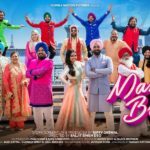 Directed by Ksshitij Chaudhary, the starcast of the most -awaited comedy movie Mr and Mrs 420 returns includes, Jassi Gill, Avantika Hundal, Jaswinder Bhalla, Gurpreet Ghuggi, Ranjit Bawa, Karamjit Anmol, and Payal Rajput. According to the poster of the film, the trailer of Mr and Mrs 420 returns movie will be released on 20th July 2018. 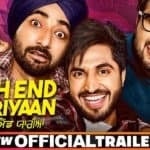 Soon, after the release of Mr and Mrs 420 returns, Jassi Gill’s Bollywood debut movie Happy Phirr Bhag Jayegi will also hit theatres. 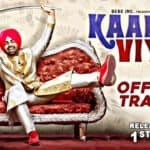 Apart from Jassi Gill, Sonakshi Sinha, Diana Penty, Jimmy Sheirgill, Abhay Deol, Ali Fazal and Aparshakti Khurana will be seen in the movie. 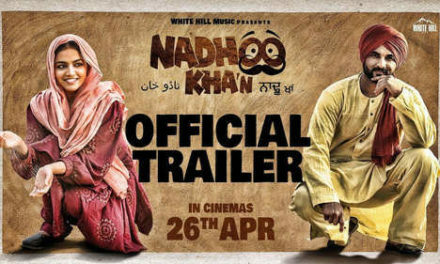 Both of his upcoming movies are the second installment of commended films. We are not sure if this is a coincidence or pre-planned, but as long as the actor is getting worthy projects, nothing else matter. We wish the entire team of Mr and Mrs 420 returns Good Luck and hope the movie will be a blockbuster. We will be back with the new updates on the movie trailer of Mr & Mrs 420 returns. 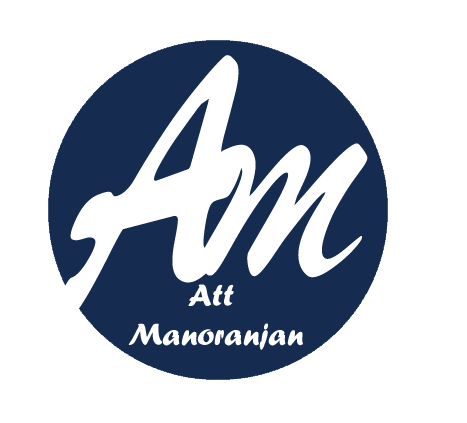 Till further update, stay tuned to Att Manoranjan.